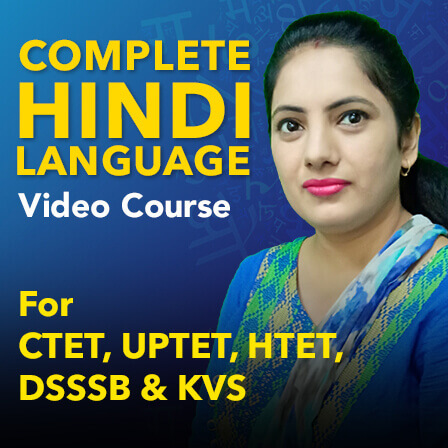 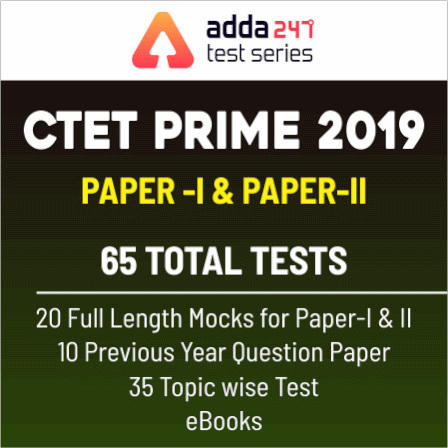 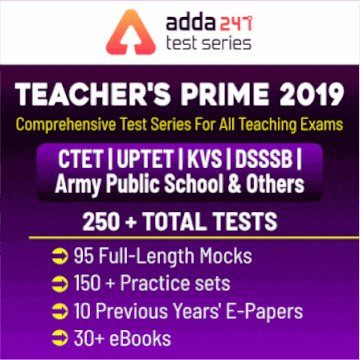 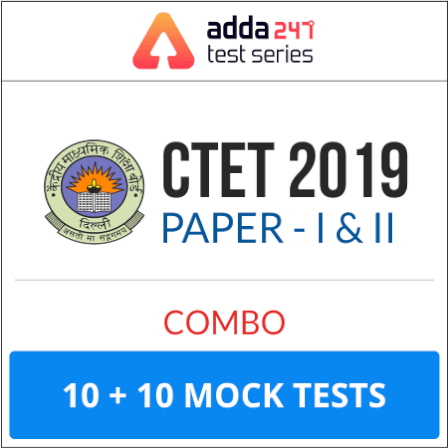 At Teachersadda, we are providing you the best study material for all teaching examination, which is helpful in your preparation and strengthens your weaker section. 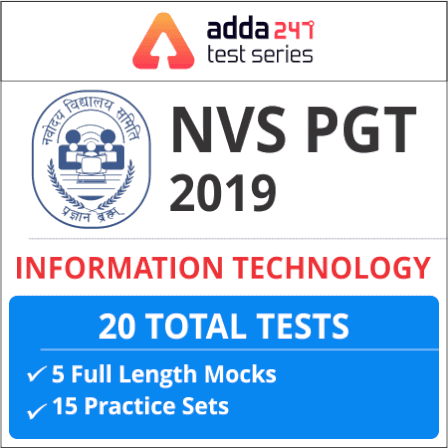 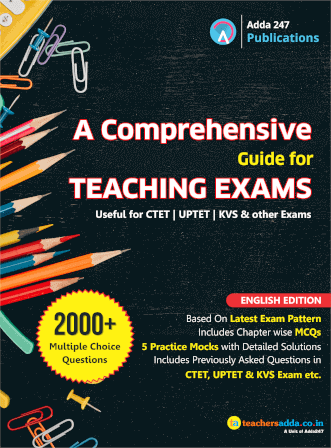 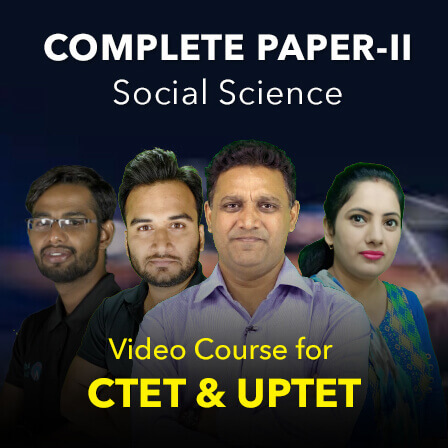 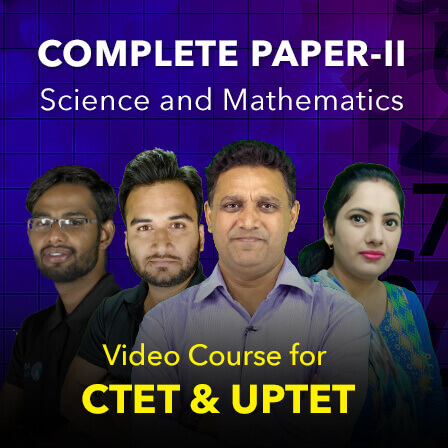 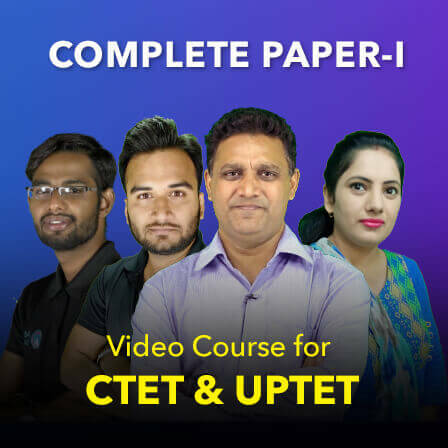 Current Affairs is an important section i.e DSSSB Exam, KVS Exam 2019 as well as for NVS Exam & others. 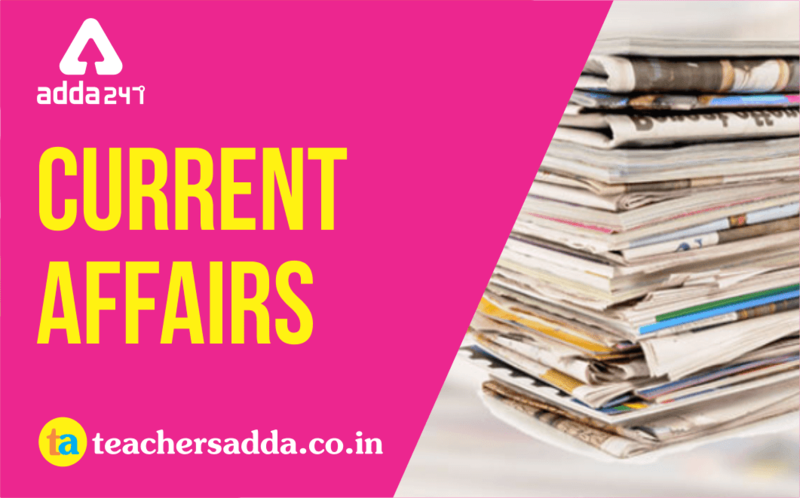 So, here we are providing you the daily current affairs questions in both the languages, to boost your preparation.